It's supplied with 2 bats, 3 balls and the net and post set. 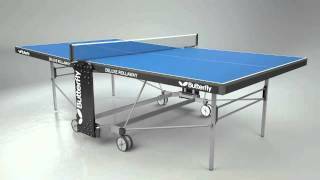 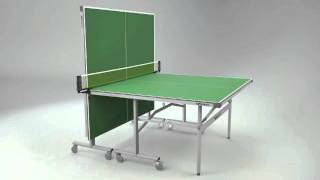 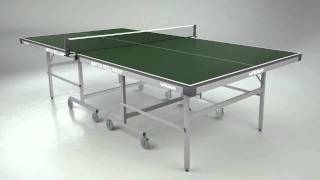 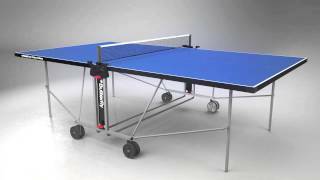 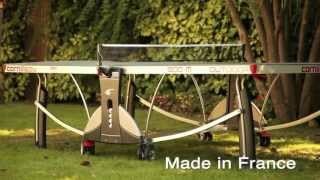 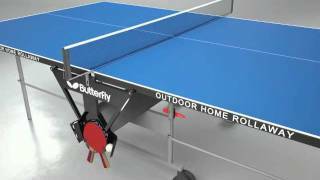 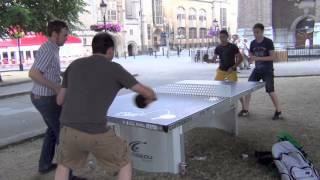 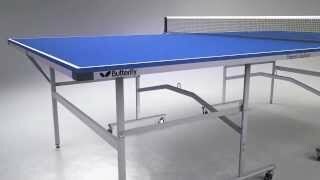 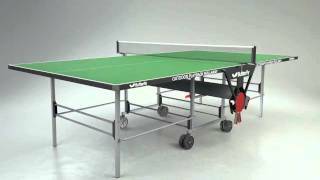 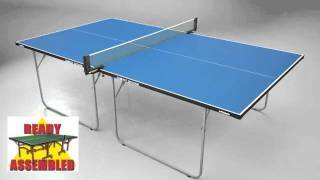 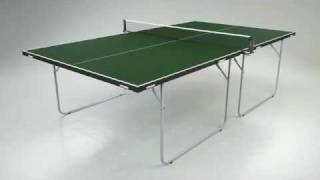 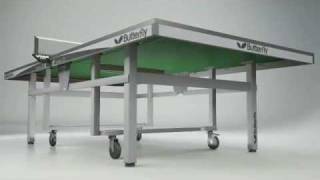 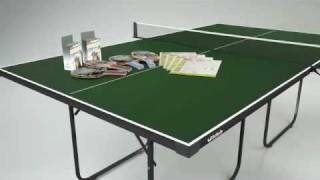 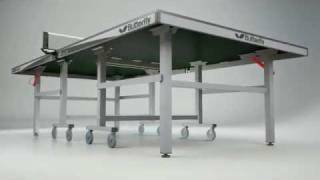 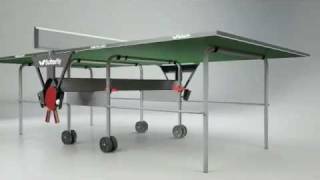 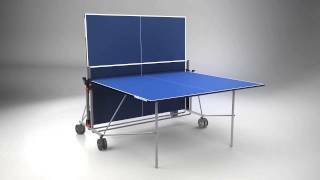 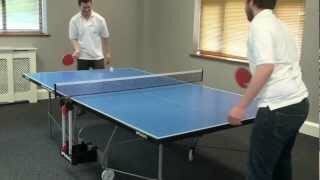 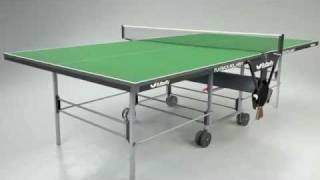 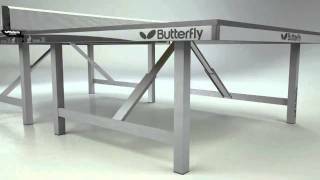 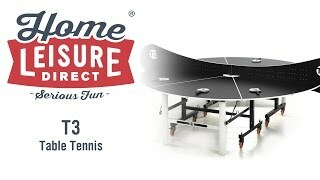 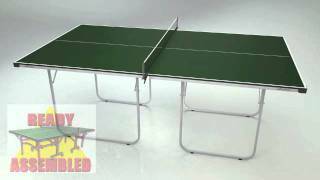 For more information please visit Butterfly Full Size Table Tennis Table Top listing. 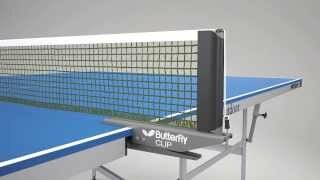 These are the Butterfly Table Tennis tops. 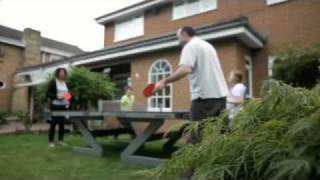 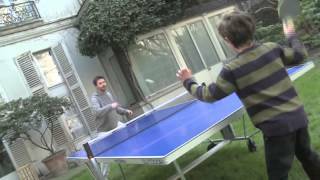 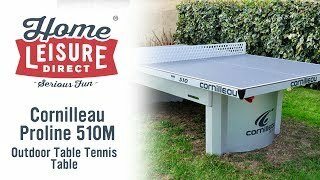 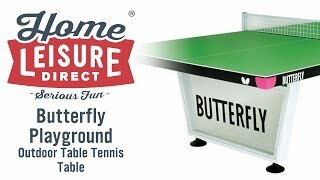 They’re a unique and handy solution for those who wish to have a full sized table tennis table at home, but are maybe short on storage space. 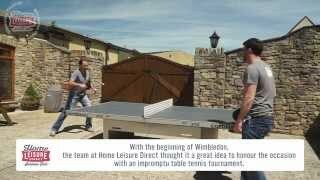 Coming in two halves, the table tennis tops rest easily over the top of any table or indeed pool dining table. 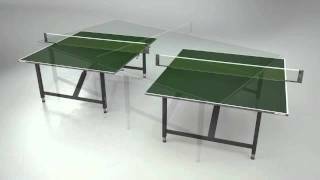 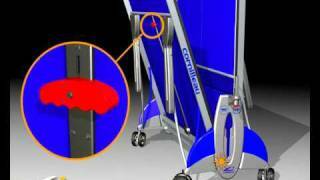 A net is also included with the table tops, which are affixed using these rubber lined clamps, that not only ensure the surface is protected, but that the surface is gripped securely as well. 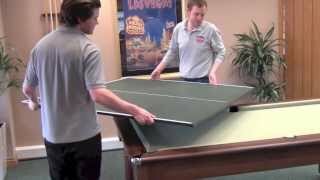 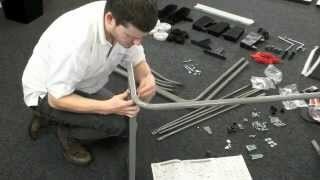 When complete, the table measures a full sized 9 feet by 5 feet, and is a good 19mm thick, ensuring a good bounce. 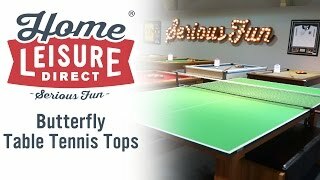 In addition to the tops and net, you will also receive this free accessory pack, which includes two standard bats and 3 balls, meaning you can get started right away. 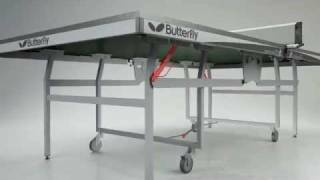 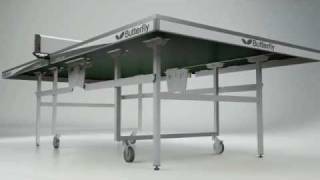 If you want to see the Butterfly table tops in person, then they are available for demonstration in our showroom on request. 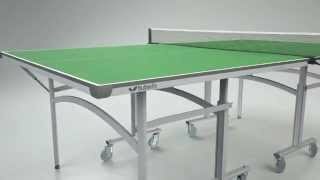 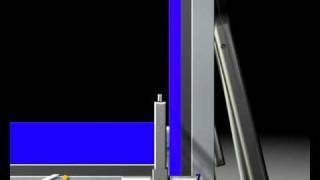 We’ll show you how easy it is to set up, and how it is to play on.